I'm not a BeachBody coach. I don't sell any of these programs, I don't sell Shakeology. I'm just like you. 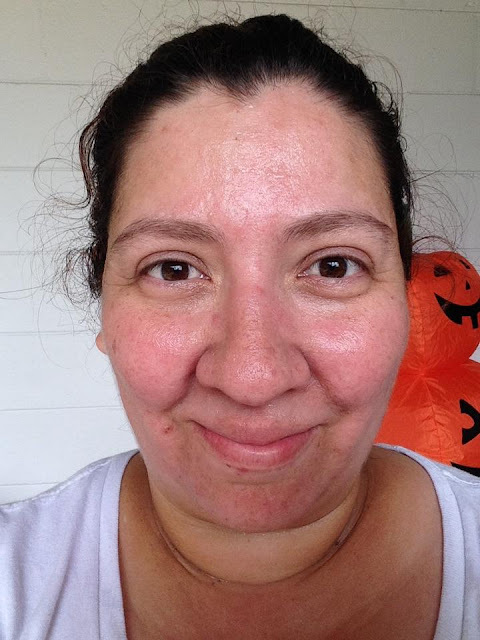 I have a free account with BeachBody which assigned me a coach, and I belong to two Facebook Groups to talk about my weight loss process and the frustration that occurs when I sabotage myself. I finished the PiYo program on Sunday October 25th. My total weight loss was 12 lbs, and 11 inches overall. I really love this program and recommend it to everyone who wants to start exercising or people who need more flexibility. I was 230lbs when I started the program and ended up at 218lbs. One important thing that I like about the program is that even though there is a modifier, and you can follow Michelle, it's not that hard to follow Chalene. yes, some days you might need to use the chair, follow the modifier, etc. Some days you might feel like your legs are trying to kill you for real, however, if you keep at it, you'll see results as of the first week. The worst area in my body is my belly. And within a week, I could see the shape of it changing. Also my posture got better and better, to the point that I hardly slouch now. 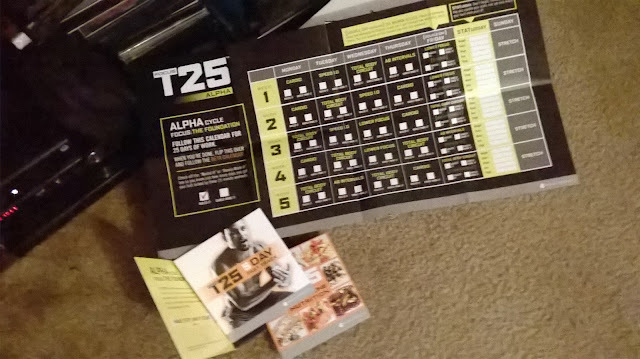 All right so now on to T 25. I tried T25 before. If you followed my old blog, you'll probably remember that I 've tried this program before twice. Even though I finished the Alpha session, I didn't finish the program because of injuries and self sabotage. Now that I was able to complete PiYo and feel a renewed sense of completing everything that I start, I don't see having a lot of problems following the program. I'm two days in, and I've managed to work out following Shaun T for most of the 25 min, with some minutes following the modifier almost exclusively. I think that's not so bad. I think as a plus size girl, that I can totally recommend this program, however, I think if you need to increase your balance and your flexibility, maybe PiYo is better. Once you've completed those two months of PiYo and increased your flexibility and improved your balance and posture, it'll be easier to get into this program. You'll have more endurance as well to follow the running/sprinting/ moving side to side etc.